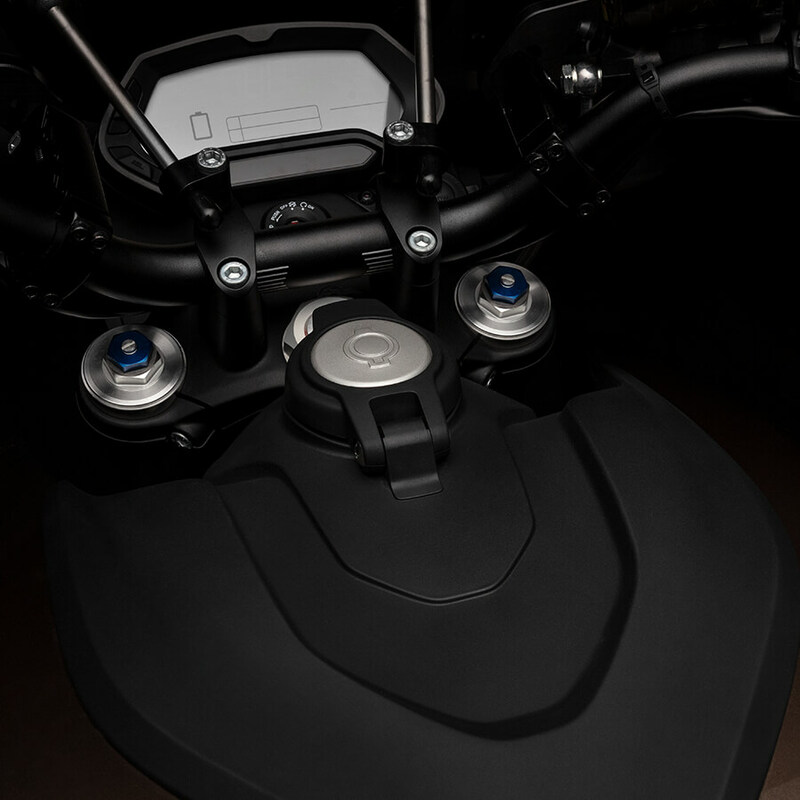 The ZF7.2’s Z-Force® compact battery frees space for a convenient lockable storage compartment, cutting weight by 96 pounds and enhancing handling. 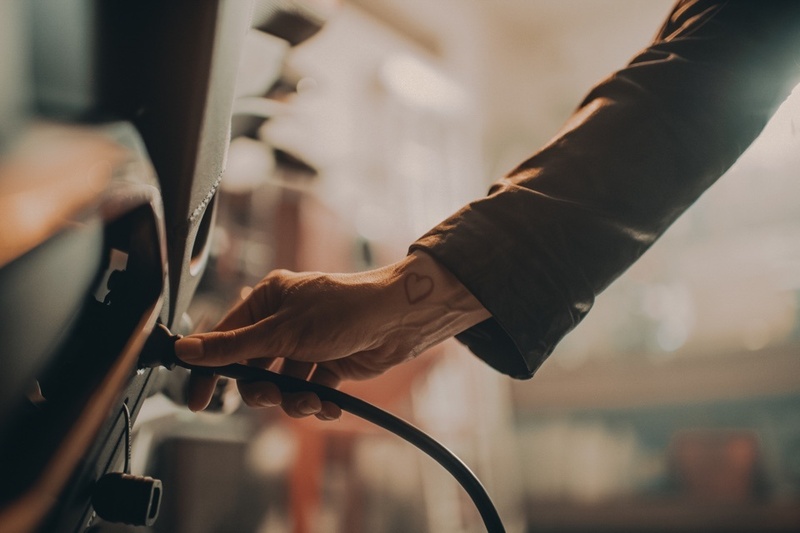 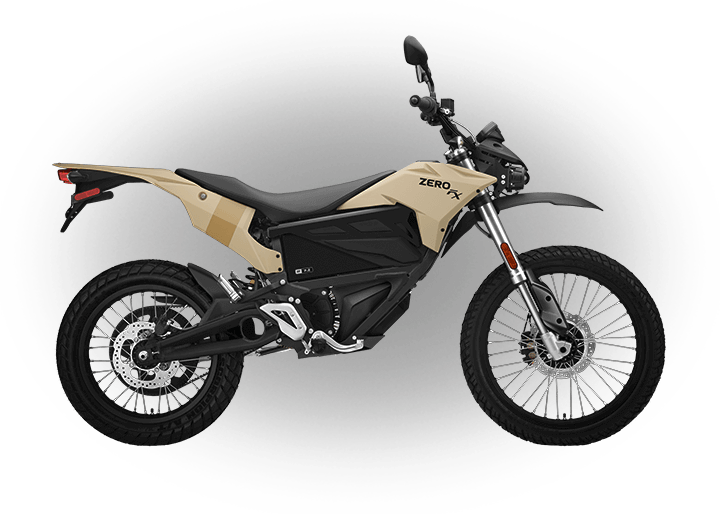 Upgrade to Zero’s fiercest power plant, the Zero DSR produces 116 ft-lb of torque and runs at higher sustained top speeds using an enhanced motor and higher amperage motor controller. 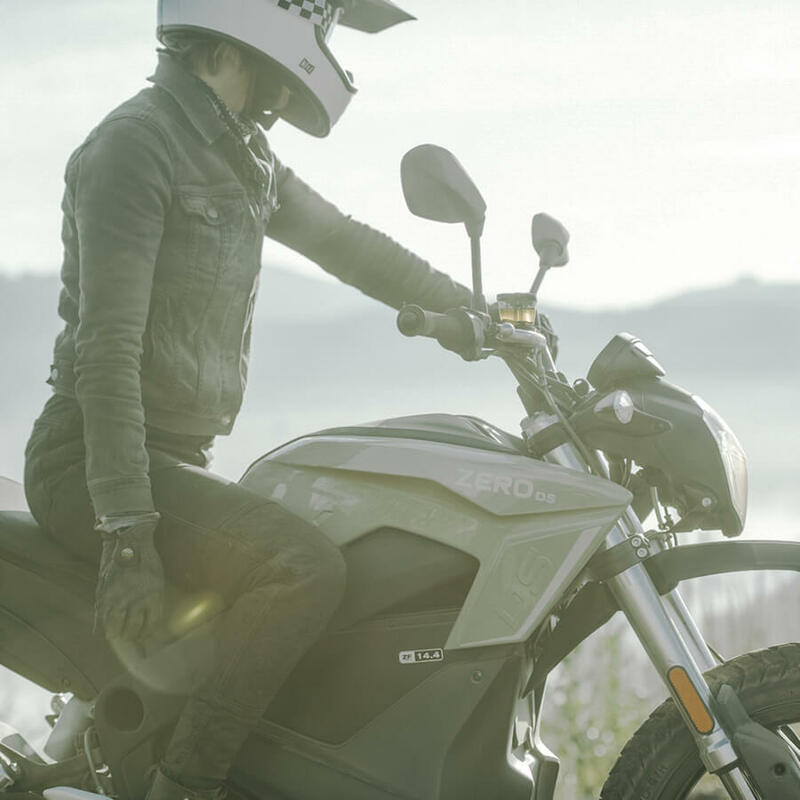 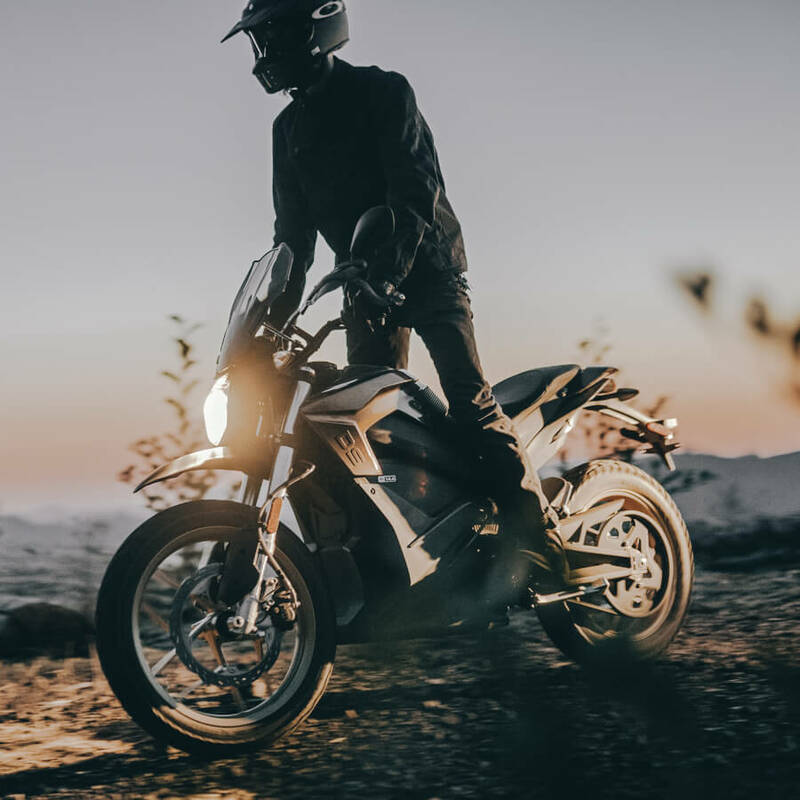 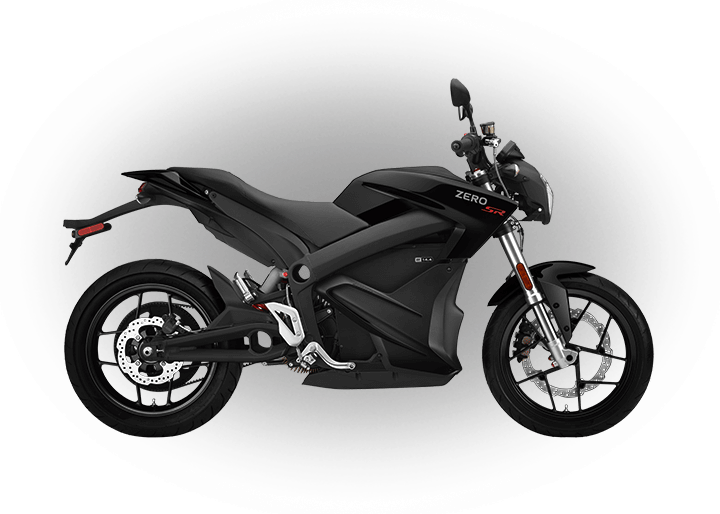 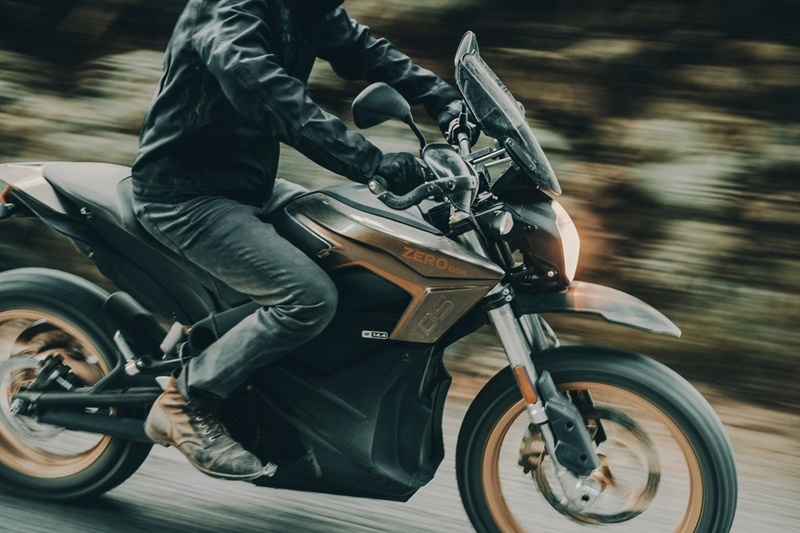 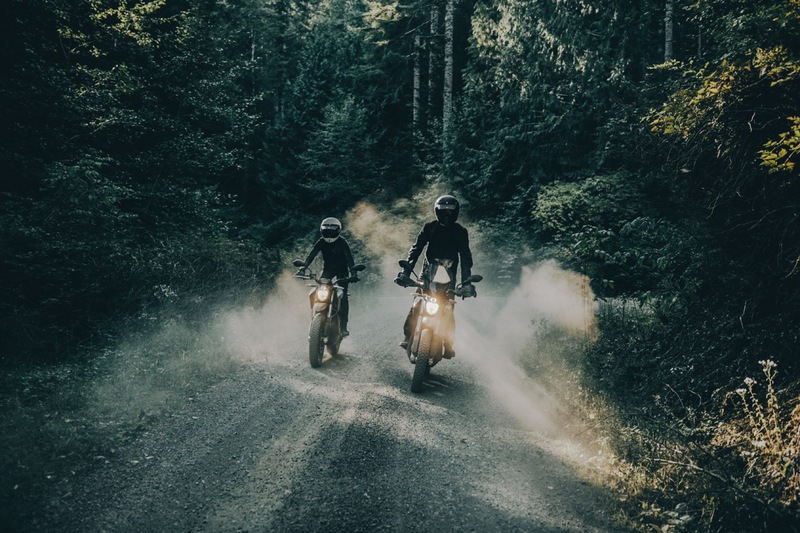 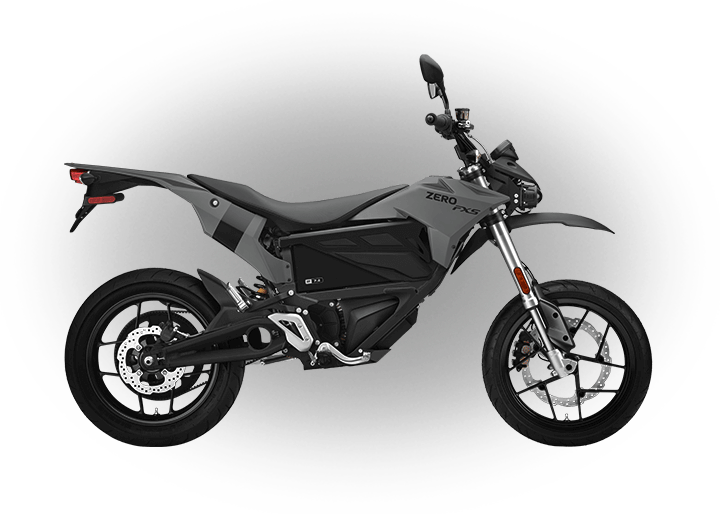 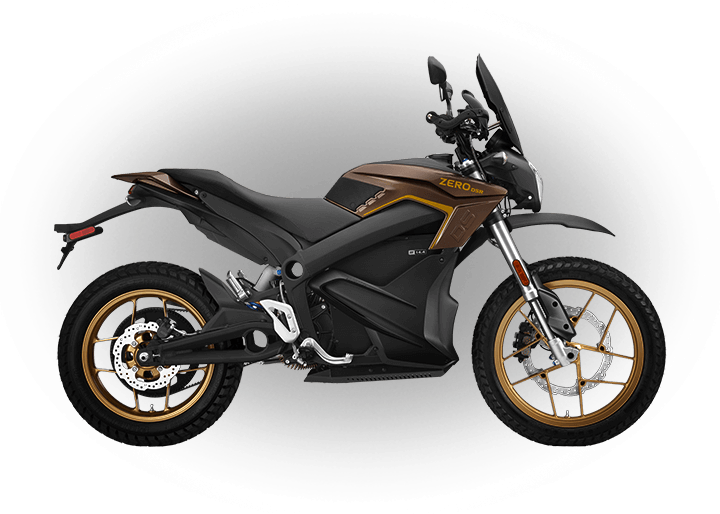 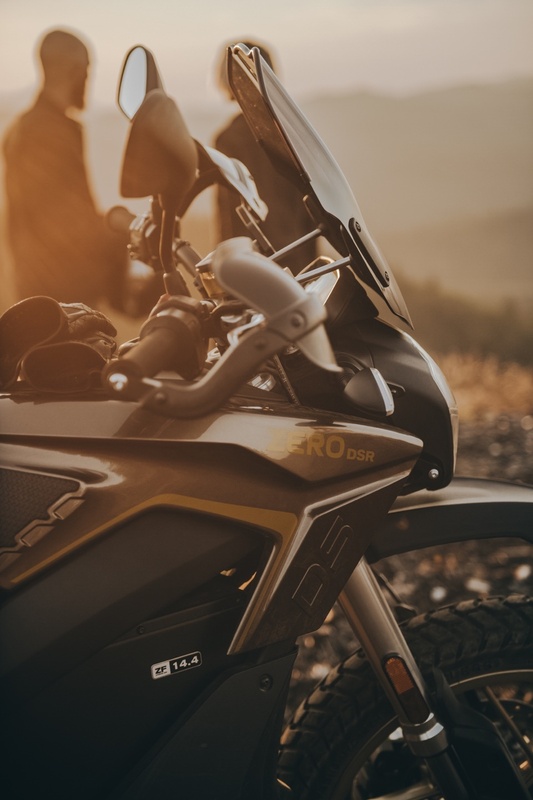 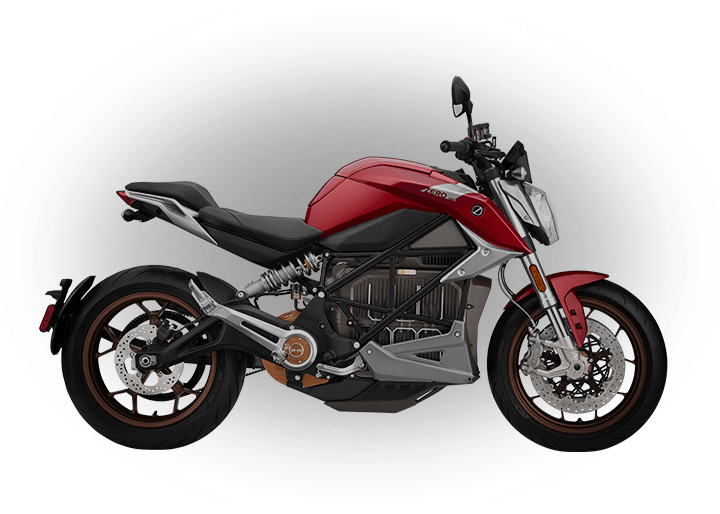 The Zero DSR includes a dual-sport windscreen, tank grips, hand guards, and a 12 V accessory socket.